Sharon is a Denver native and graduated from Englewood High School. She earned her degree from the Porter School of Nursing and spent many years in the profession. In 1947, Sharon began breeding, raising, and showing dogs. 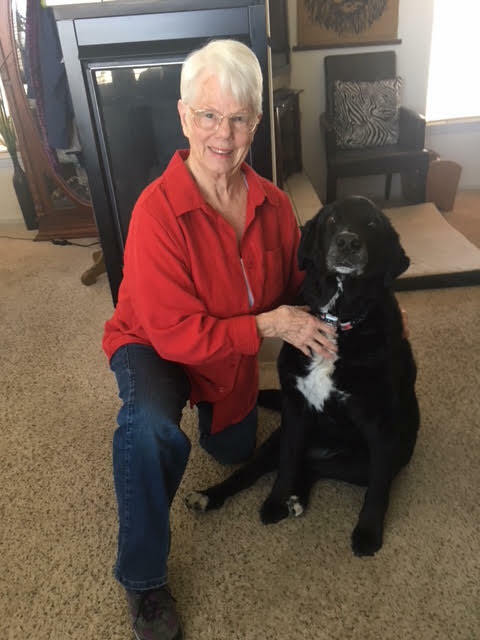 Her love of dogs led her to IHDI, where she has served as a board member the past 12 years. She serves as the official liaison to IHDI for the Colorado Lions in her role as the Hearing Preservation State Chair. She is married (for 60 years!) to Lion PDG Jack Beckfield. Together, they have four children, five grandchildren, and 14 great-grandchildren.